Whether you are traveling on business or leisure Scottish Inns provide clean, comfortable accommodations at affordable prices. 2 D BEDS This two double beds smoking room will hold up to 4 people. 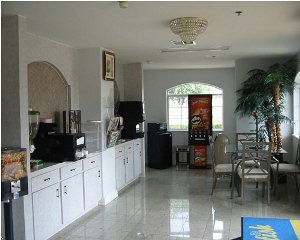 This room includes air conditioning, bath tub, hairdryer, microwave, smoke detector, cable tv, and refrigerator. 1 K BED This one king bed smoking room will hold up to 2 people. This room includes air conditioning, bath tub, hairdryer, microwave, smoke detector, cable tv, and refrigerator. 1 K BED LEISURE This one king bed smoking leisure room will hold up to 2 people. This room includes sleeper sofa, air conditioning, bath tub, hairdryer, microwave, smoke detector, cable tv, and refrigerator.